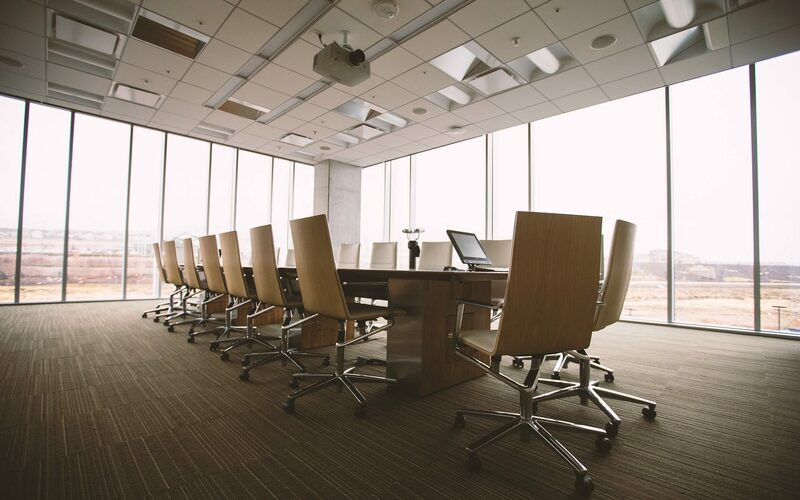 High-end office chairs should be placed as a priority when it’s time to purchase new furniture and they should be viewed as an investment in your workplace. These chairs will help keep employees healthy and when you consider that approximately 50% of office workers across the country experience back problems and pain, you’ll be investing your money wisely. It’s important that an employee keep the best posture possible during the workday. Bending the back in unusual ways puts pressure on the spine and the neck and can lead to extreme pain. Look for chairs offering ergonomic features including proper lumbar support. Healthy employees are productive employees and you’ll find that high-end office chairs will be appreciated by everyone working there. When a person is comfortable while seated he can also perform better and remain more focused on the tasks at hand. He won’t have a nagging back or neck pain to worry about. In order to keep the quality of work at an all-time high, ergonomic high-end chairs are must in any office environment. High-end office chairs also make the waiting rooms and the offices look more prestigious. When you need to make a positive first impression on clients, you won’t want to have cheap chairs in sight. Give the impression that your business is thriving with chairs that not only feel comfortable but look great as well. It will go a long way in establishing trust and confidence with clients and customers. To find high-end prestigious office chairs to keep your employees comfortable, to improve productivity in the workplace and to keep quality performance at an all-time high, please visit our website at www.gwfurniture.ca today. We manufacture our own furniture and we are Toronto’s leader when it comes to all types of high-end, luxurious office furniture. It is important to think about what the table will be used for and how many people it must accommodate. If it’s going to be used just for meetings, you may require only a simple yet elegant rectangular wood table. 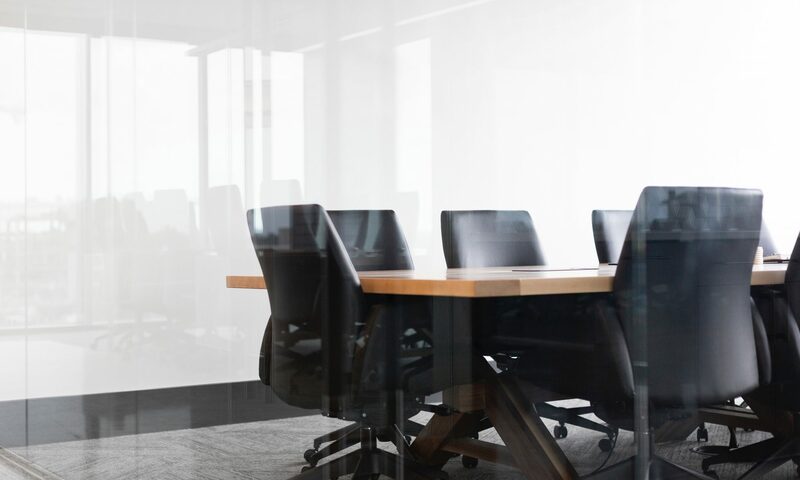 If you’re only going to be using the table for employee training discussions, you may be better off getting a conference table in a modular design. The conference table will definitely act as the focal point in your conference room so it’s important to choose the right size. It should be proportionate to the room size and not overpower it or be too small. It’s important to take the time necessary to choose the right size since everything else in the room is going to be aligned according to the table. 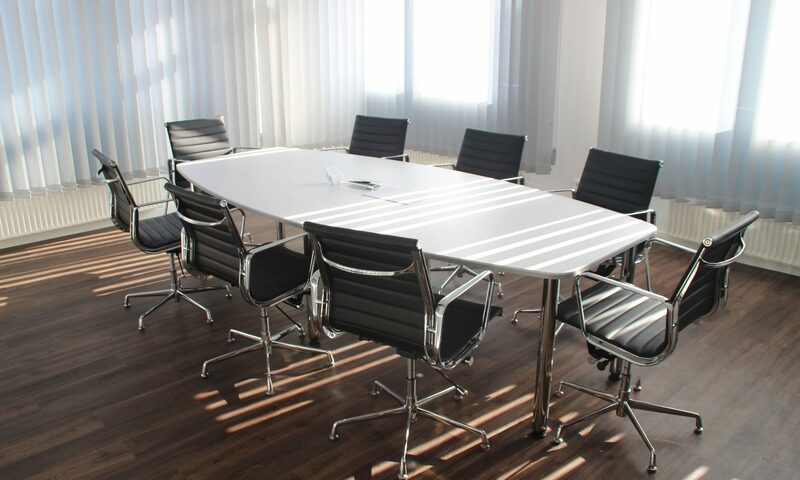 A modern conference table shows clients that you are an up-and-coming company and in step with the future. Your table will act as a symbol and representation of your company itself, so don’t be afraid to be bold and outspoken in terms of choosing the table. You want to impress everyone that comes to sit with you in the conference room in order to boost your reputation and your business. You may be asking yourself, what type of equipment do I need for my table? Modern conference tables may be available with phone jacks, power sources, USB ports, wire management and much, much more. Take a look at your overall needs and if you require any suggestions or need any guidance with your table you’re always welcome to contact us at either of our locations in Vaughan and Mississauga. You can also get in touch with us through our website at www.gwfurniture.ca. What type of impression am I trying to make on my customers? How will this benefit the employees? How long do I need this office furniture to last? If you’re like most businesses, you’ll want to make an investment in high-end furniture that you know will last for years. You’ll want to make a stunning impression on customers and clients that may be entering your doors and you’ll want your employees to feel comfortable while they are working. The aesthetics of the office will also provide a positive environment for your employees to work in. 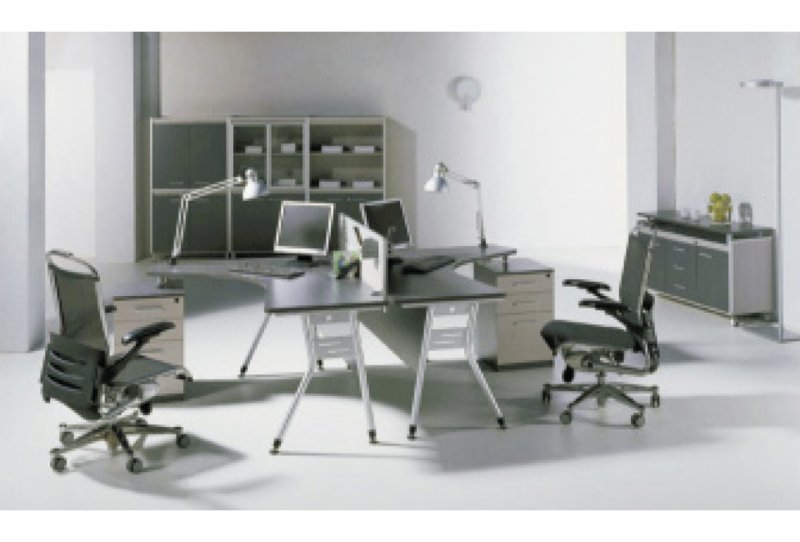 When you purchase premium office furniture you’ll have more options for customizing it. Every office has a different space and workflow and will need various types of furniture. When you have the opportunity to customize furniture pieces according to your needs, the office will look and function better as a result. High-quality furniture gives your office its own distinctive look and when you do it right it can positively reflect the tone and spirit of your brand. When you want to stand out from the crowd you should never select regular cookie-cutter office furniture – you deserve more than that. High-end furniture for the office can improve productivity rates, impress clients and can last for many years. If you’re on the search for top-quality office furniture with exquisite designs and the best in functionality, please visit our website at www.gwfurniture.ca for a look at our products or call (905) 362-1872 if you have any questions at all. Employees work best when seated in an ergonomically-designed chair that supports the lumbar region. The chairs should be fully adjustable and have armrests. All employees should be able to extend their feet flat onto the floor and it should swivel so that workers can reach things easily. The desk you choose for your employees must offer the storage required for the type of work being produced and should be at a mid-range height. There should be a lot of space on the desk for laying out papers and other accessories and ideally it should be easy to move. As your workplace expands you’ll need to rearrange the furnishings as required. Make sure that you have enough cabinets and shelves to keep everything organized and clutter down to a minimum. If you don’t have sufficient shelves or cabinets, you’ll be encouraging a messy, cluttered office space that is sure to drive down productivity. The overall layout of the office is just as important as the furnishings that are in it. It should feel inviting but at the same time offer efficiency and functionality. Before purchasing any furniture you should have the layout designed based on the office workflow. If you need any help choosing the right layout and furniture for your office, please feel free to contact us or come stop by at any of our locations in Toronto, Mississauga, Markham, Vaughan, or North York. We offer custom-made modern office furniture that want to keep productivity at an all-time high. To see examples of our high-quality craftsmanship for high-end modern office furniture please visit our website at www.gwfurniture.ca. Offices are changing due to advances in technology and the workspace culture is evolving along with these changes. Creative thinking is at an all-time high and setting the tone and the personality of your office space can work wonders in terms of motivation and inspiration. The latest trends for office furniture (link to https://www.gwfurniture.ca/product-category/all/) include expanding individuality and personal experiences to promote creative thinking. Employees should feel that they are welcomed and belong in the space. The right type of furniture provides a signal to workers that they are valued employees that have a lot to offer to the company. Happy, healthy and well-adjusted workers are the driving force behind any successful business. Google has accepted this philosophy in its own work space and it is certainly working for that company. There have been a lot of studies about colour therapy and the ability of colours to spark creativity. Design a new office space with that in mind to achieve a new height of productivity from workers. Use a variety of materials, textures and colours that push people to problem solve and explore new ideas. When you have a client walking into your office space you’ll want to make the best impression possible. The overall furniture design should be aligned with your company message and how you want to be perceived by the public. Well-designed furniture can capture the essence of your company’s spirit and present your business exactly how you want it to be seen by others. Customized furniture gives you the options you need to make your office space as aesthetic and as functional as possible. 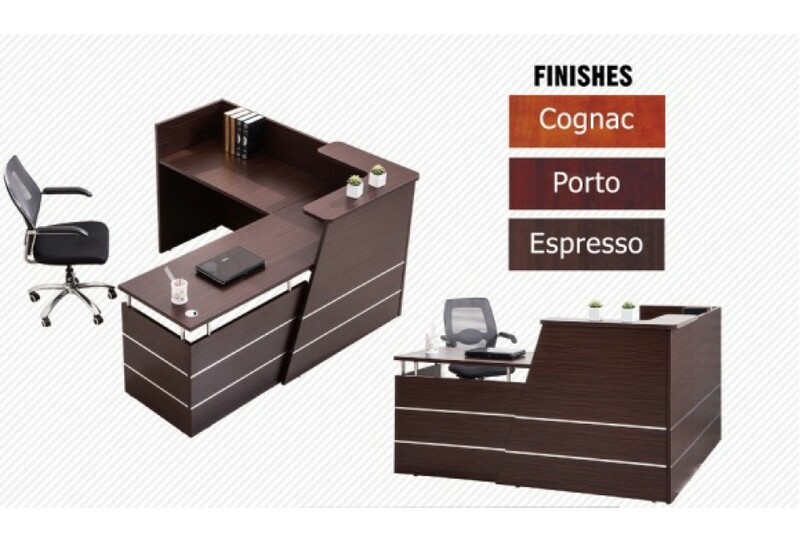 You can visit our website at www.gwfurniture.ca to see examples of our designs or you can call us at 905-362-1872 to find out how we can help you move forward with custom office furniture. Make a positive and long-lasting impression by showing clients the personality and vision of your business with a high quality reception desk and set the tone of what a client can expect in future dealings with your company. This is your shop-front and you’ll want to showcase your business as being professional in appearance. The reception desk will act as a design piece and as the focal point of the room. Make an investment in a high-quality desk to receive visitors. Consider the amount of visitors that you can expect to receive at one time and make sure that the desk can accommodate a large number of people if need be. You may want to dedicate a spot on the desk where you can leave leaflets, flyers and brochures about your company. If a visitor has to take a seat for a few minutes, the desk will provide reading material that gives a person more insight into your business. This is a great time to have clients reading material that outlines your company’s values and beliefs as well as the products or services that you are offering. 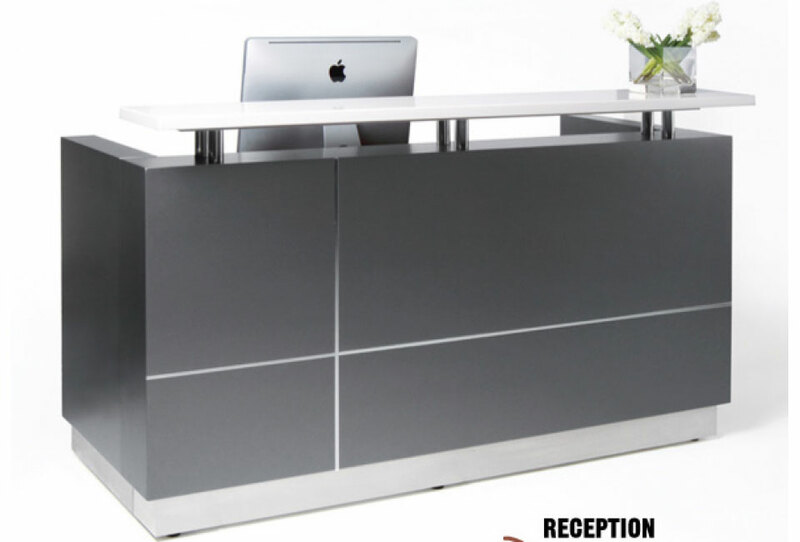 A reception desk is much more than a piece of furniture. It provides insight into the type of business you are running and shows how much you value your customers. Choose it wisely and don’t be afraid to spend some extra money on this particular desk. It’s worth the money spent in terms of its intrinsic value. It’s easy to take the appearance of an office space for granted once you have become used to the layout and the design. There are, however, usually some modifications that can be made to make the office more appealing and functional. Whether you need to overhaul your office completely or just want to modify it and add some new furniture, choose high-end furniture as a part of your office design. It will stand the test of time and provide the best return on investment. Redesigning an office space from the bottom up gives you the flexibility and freedom to draft a design based on the overall needs of the office space. You won’t have to worry about correcting issues when choosing a redesign. If you are operating a startup or are moving to a different building, you may find it easier to start fresh with new furniture rather than trying to figure out what existing pieces will fit into the new space and which ones won’t. If you are setting up for a long-term work environment, take a look at the high-end furniture available on our website at www.gwfurniture.ca. A work space that is set up for the short-term will focus on productivity and efficiency while a longer-term environment will need to have furniture that can last for years along with permanent amenities such as partitions. Flexibility is the word of the day when it comes to furniture that has been designed for modern offices. Designers are keeping this element as a priority since most companies are looking for furniture that can easily be moved from room to room. At the same time, the structural design of the high-end furniture is highlighted. In most cases a worker will be spending 40 hours a week at the office so the furniture must be sturdy, durable, comfortable and appealing. Ergonomically designed chairs and desks have been proven to raise productivity amongst employees so this becomes a must-have feature when choosing new furniture pieces for the office. 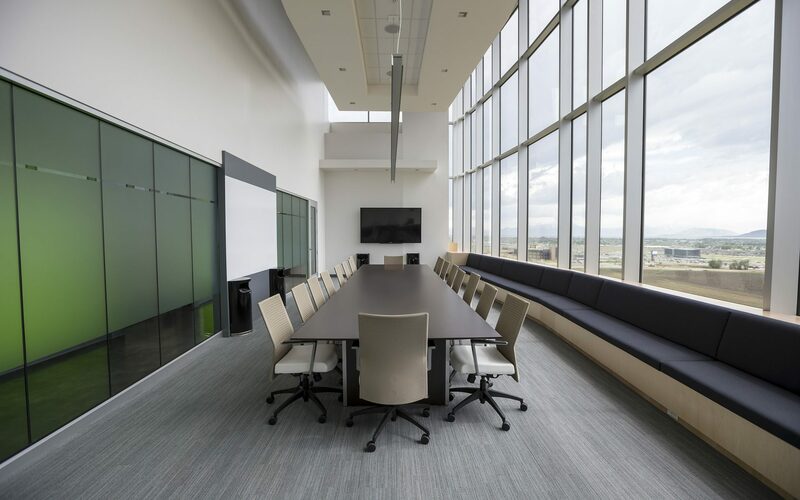 Whether you are designing a new office space from scratch or working on a redesign, you can find the best furniture for the space on our website. You can also call 905-362-1872 to reach us in Mississauga or at 905-532-9088 in Vaughan if you have questions or need any help at all with the design. We deliver your purchased products right to your door. Optional on-site installations service with our quality trained assemblers. For your convenience our staff provides ordinary space planning and advices.